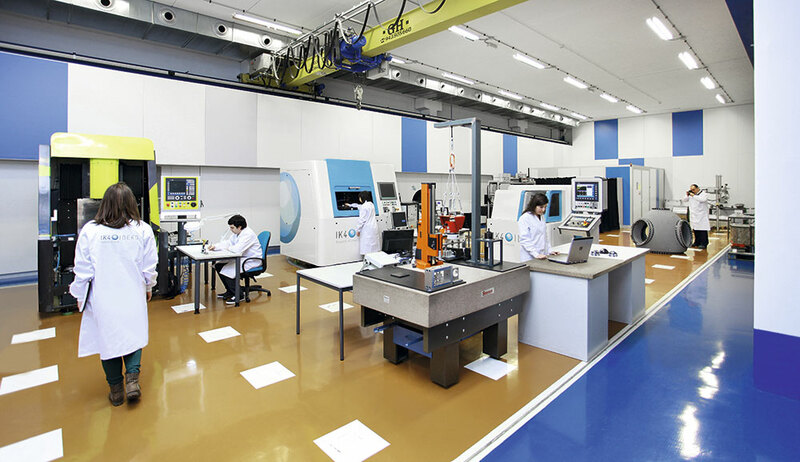 25 years of specialisation in manufacturing and industrial production technology. 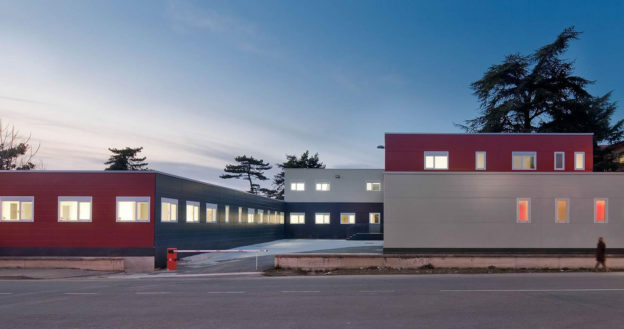 Instalaciones de IK4-IDEKO que cuenta con varios puentes grúa, tanto monorrail, como grúas puente birrail con polipasto de hasta 32t. 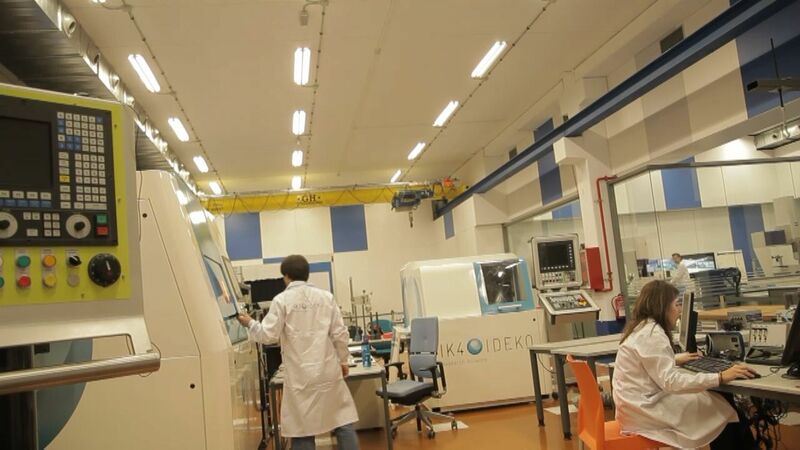 IK4-IDEKO es un Centro Tecnológico especializado en Tecnologías de Fabricación y Producción Industrial. Esta entrada se publicó en Referencias y está etiquetada con grúa monoviga, Grúa puente birraíl, IK4-IDEKO en 2015/07/27 por ghcranes. 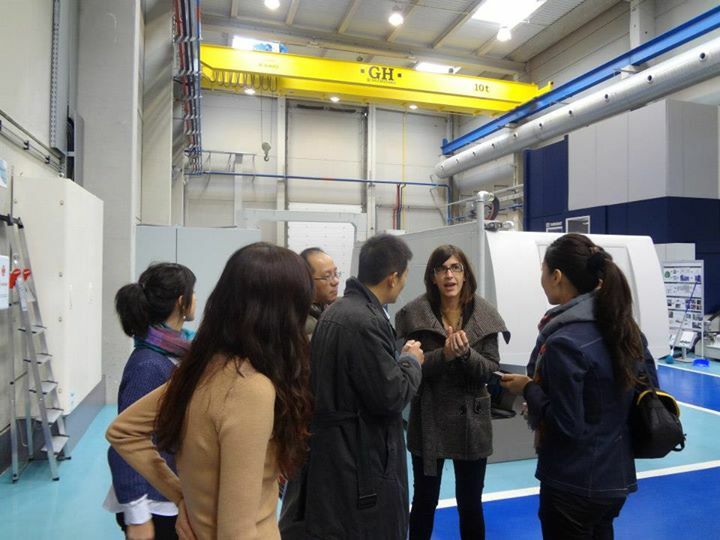 Based on GH’s broad experience, our technicians are working on strategic lines that will allow us to offer a plus of competitiveness to our customers. – (i) Machinery, installations, control of fleets and networks born after the third industrial revolution. (Smartphones, Tablets, GPS, etc). – (ii) Innovations in computing, information and communication technologies (ICTs) introduced by the much more recent Internet revolution, providing the customer with on-line support via a CUSTOMER PORTAL. 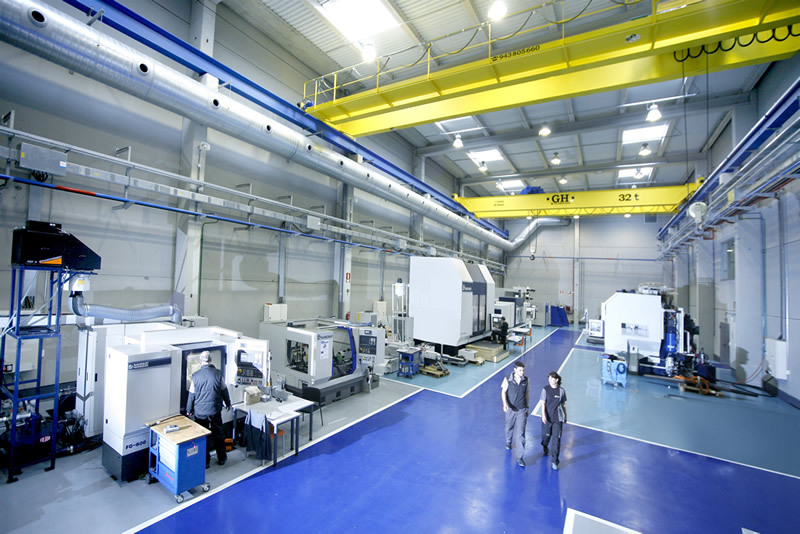 Openness with our customers: Offering a tool for Maintenance Management in real time by giving our customers the chance to connect directly to our maintenance IT systems. 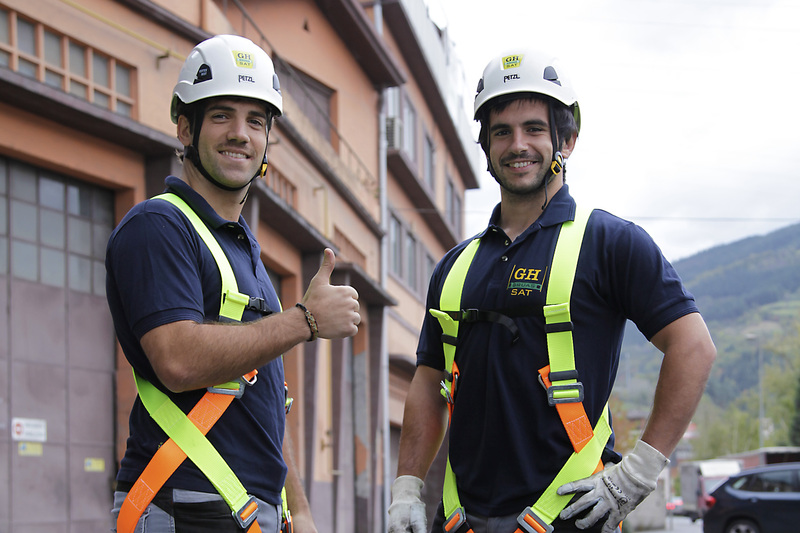 Connectivity between people: Connecting our Technicians and Customers wherever they are, either at industrial facilities or on the move and at any time to promote the most intelligent maintenance, since they offer a safer and higher quality service. Intelligent machines: New ways to connect machines, facilities, fleets and networks through advanced controls and sensors. Advanced analysis software: Using analytic software equipped with predictive algorithms and our experience in the fields of material science and electrical engineering to understand how our Cranes work. The tool we are preparing would be composed of several interconnected sections or modules, which allow the user to execute and control the usual tasks of a maintenance department exhaustively. How does it help customers? – CMMS(Software for maintenance management in real time). – FMEA (Failure mode and effect analysis). – SWOT (Weaknesses and Strengths) in the customer’s facilities. – TPM (Total Productive Maintenance). – Visualization of critical malfunctions. – Visualization of repetitive problems. – Optimization of investments in repairs. – Improvement of the crane’s availability. – Improvement of your lifting equipment’s productivity. All this developments will bring about the appearance of new apps for smartphones, computers or any other devices, which will give us information, control and the possibility for immediate action over any problem that our cranes might have 24 hours a day, 365 days a year. Esta entrada se publicó en Noticias y está etiquetada con global, innovation, integral manufacturer, service en 2015/07/22 por ghcranes. When a company wants to be global (that is, when they want to act in the world’s most important markets) and, more importantly, when it is an integral manufacturer (it produces all the elements that form the hoist, including the motors), then service becomes growth capital for companies in the lifting sector. 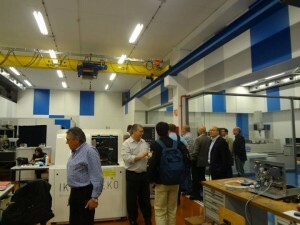 When these conditions are met, control over the product is total because the company does not depend on third parties and it makes actuations with customers swifter and more efficient, so the customers will see that their productivity is not only safe, but growing thanks to all the innovations that the manufacturer proposes. 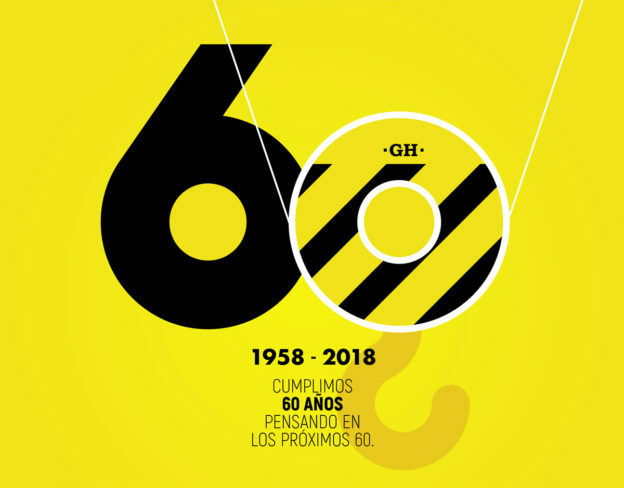 The experience of a company like GH, a global, integral manufacturer with more than 55 years’ experience, has made us develop our own innovation policy in the field of services, an area where the connection between technology and people is essential. Improvement and counseling by our crane maintenance and repairing services, innovating in all the aspects that bring about benefits for the customer by reducing equipment downtime. 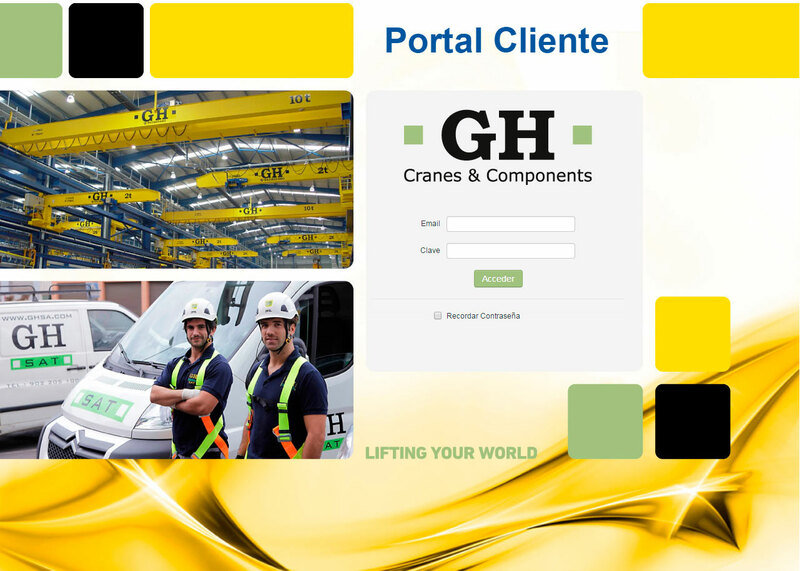 Co-operation with GH in the definition of better components for cranes and hoists. This includes sharing work in development and experimentation. Improvement and generation of the management information and communication technologies, these ICT tools connect our customers and our service centres. Definition of new services and development of solutions adapted to the specific requirements and technologies demanded by new customers. Technologic awareness; complying with all binding regulations and legislation. – is present in the world’s main markets, with productive plants in Spain, Portugal, France, the USA, Mexico, Brazil, Poland and Thailand. – It has commercial companies in India, Peru y China. – It has distributors in more than 60 countries all over the world. 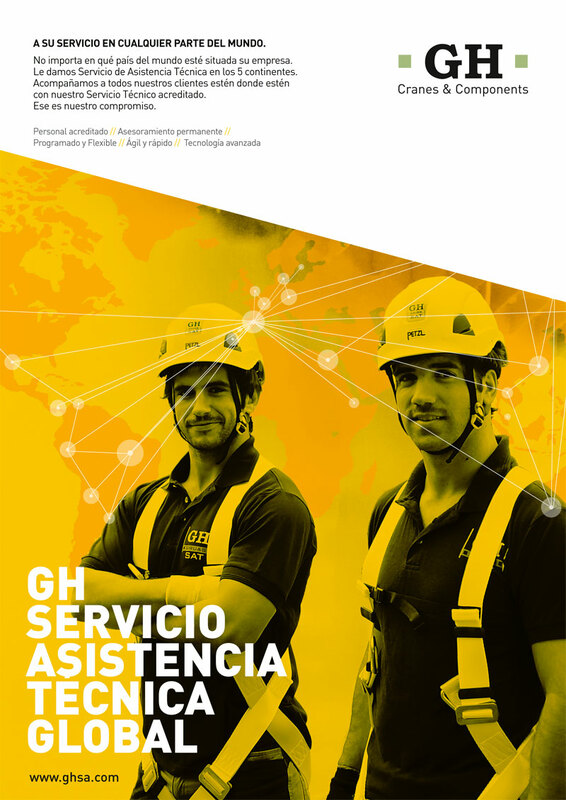 – GH has its own service and maintenance branch, which guarantees that our cranes will function properly anywhere in the World by applying our intervention and service guarantee protocols. Esta entrada se publicó en Noticias y está etiquetada con global, innovation, integral manufacturer, service en 2015/07/21 por ghcranes.